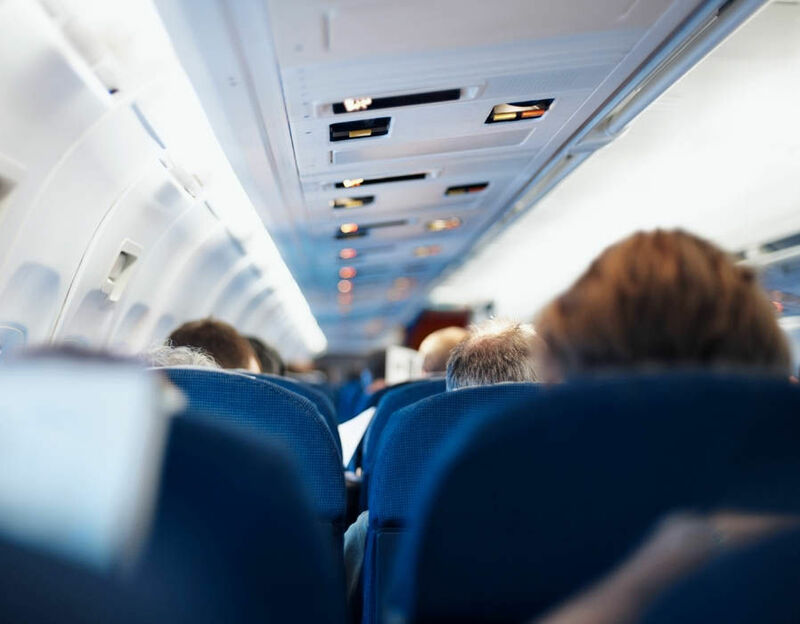 Air travel is generally a safe way to travel, and you may not know it but it is a lot safer to take a plane trip somewhere than it is to drive your car. However, you can still experience some unpleasant side effects when you’re 35 000 feet in the air. Long distance flights throw off your circadian rhythm = JET LAG!